Over 47,600 MBBS students graduating every year from 381 medical colleges across the country undergo the same stressful-uncertain phase of their life. Reason: There are just 22,500 postgraduate seats for which they all have to fight, this includes the candidates passed in previous batches. Over 6,000 seats lie in non-clinical subjects like forensics, anatomy, physiology and biochemistry which don’t interest youngsters due to “less return”. The aspirations are rising. No one wants to become a “family doctor”. A postgraduate degree brings better opportunities just like any other sector. 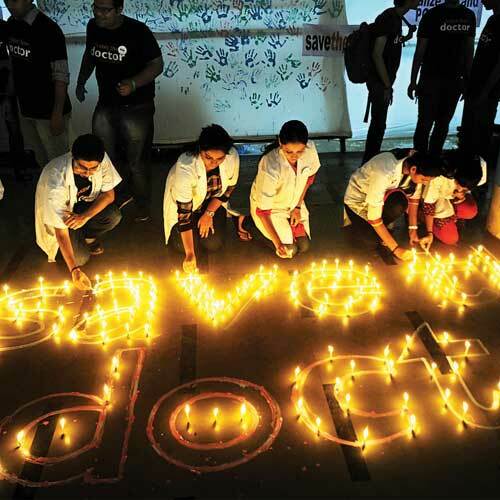 “Otherwise you will end up being a registrar or a doctor at a primary health centre forever without any chance to climb the ladder,” says Charudutta Arora, an intern from Topiwala Nair Medical College who led the protest in Mumbai on August 26. The students say, “The state can’t shirk its responsibility to meet the aspirations of citizens and also it can’t deprive one section.” They point out it hurts more when other professional disciplines like engineering have surplus seats. The pain spikes when you learn the US has 19,000 undergraduate and 32,000 postgraduate seats. The UK too has similar ratio. Not surprising, over 1,000 MBBS students leave India every year for further studies, cities union health ministry. Indian Medical Association (IMA) puts the figure at 8,000 annually. Majority of them never return. Many join management and other courses and leave medical profession in frustration. 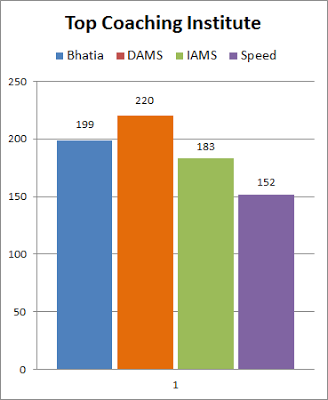 Medical education is driven in the opposite way in India and the US. After independence, India adopted “undergraduate education” as the basic education based on Dr Joseph Bhore Committee’s report. The committee was set up in 1943 which emphasised the need of basic doctors to tackle the health issues (Communicable diseases which can be managed by basic doctors) prevailing those days. The MCI-Vision 2015 report submitted in 2012 – after 66 years of Bhore’s report – also emphasises on basic doctors though the country now faces non-communicable and lifestyle diseases more than communicable ones. The healthcare policy of the United Kingdom and the United States is based on postgraduate doctors. Only specialist doctors are employed in national healthcare scheme there. Lokmanya Tilak Medical College dean Dr Avinash Supe, who was part of the MCI committee which prepared Vision-2015, justifies, “We can’t compare India with the developed countries who spend 10-15% of their budget on healthcare. Our health budget is just 1.3% and for more postgraduate seats, we need more professors, super-speciality hospitals and beds.” He says India also has a large number of diploma seats.